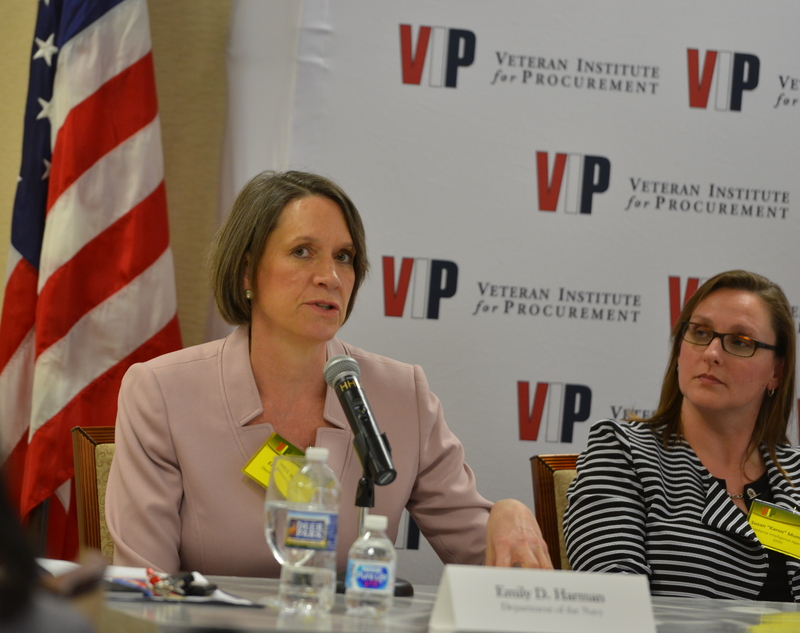 Buyers from industry and government are actively shopping the VIP Marketplace and matching their requirements to VIP Graduate capabilities. 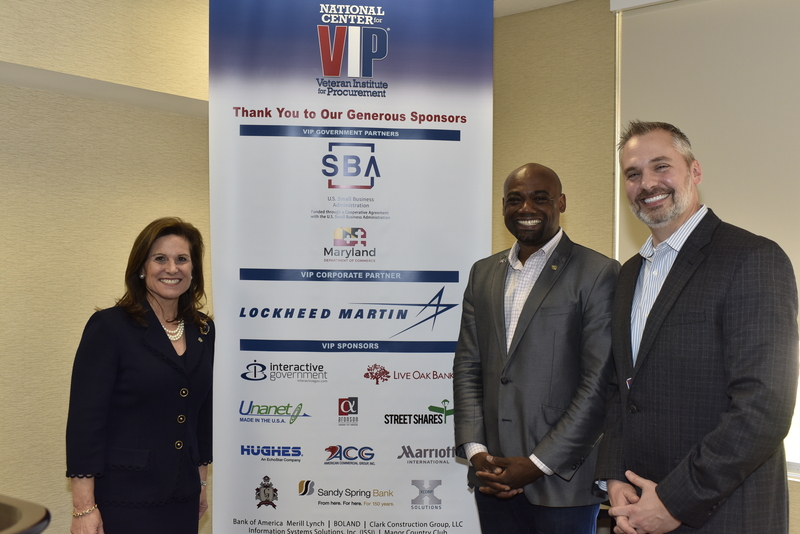 The opportunity to connect our business product to Federal and Prime buyers will strengthen the core of Veteran owned small businesses. 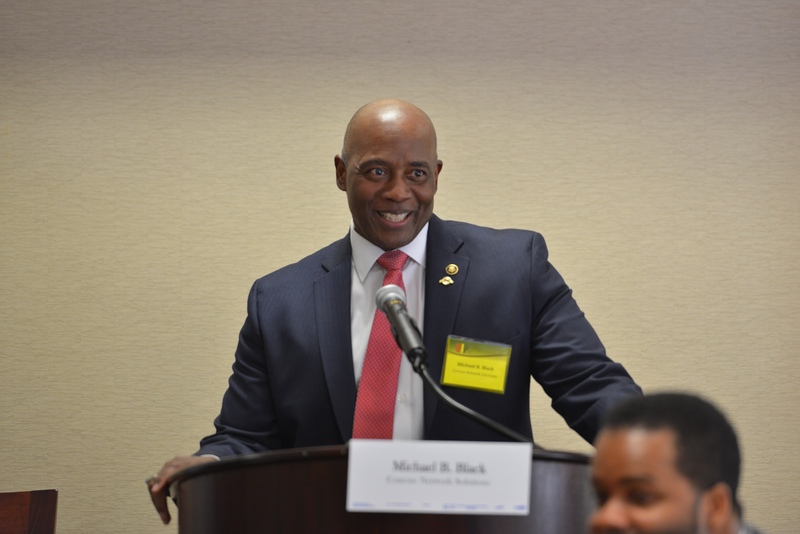 Baltimore, Maryland March 29th 2019; AMERICAN GROUP CONTRAX, AGX-LLC recently completed the Veteran Institute Procurement (VIP) GROW Program, a comprehensive training and certification program that helps veteran-owned businesses strengthen their ability to win government contracts and do business with both military and civilian agencies they once served in uniform. 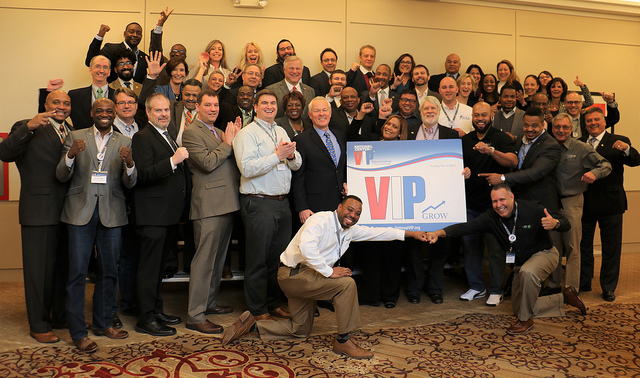 On March 28, 2019, AMERICAN GROUP CONTRAX, AGX-LLC was one of 49 businesses from 13 states and the District of Columbia to graduate from the Veteran Institute for Procurement (VIP) GROW Program. 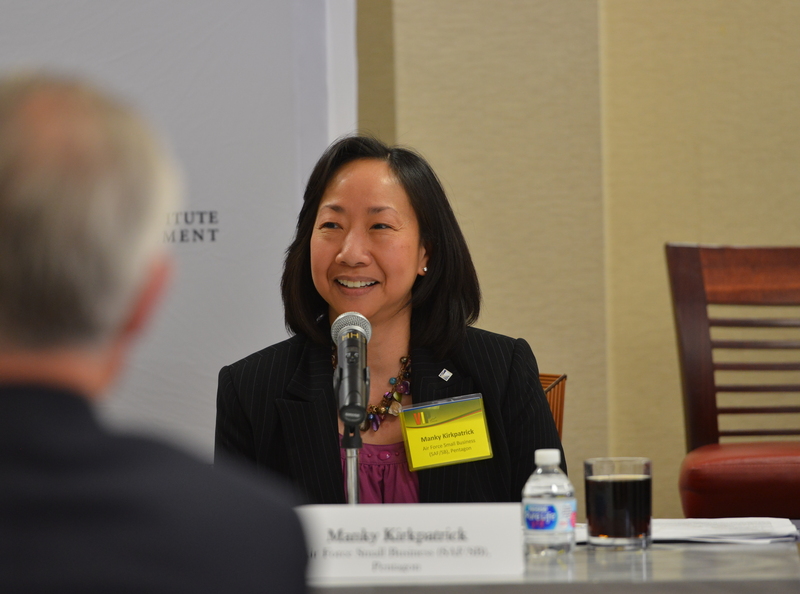 “Each year, the government awards hundreds of billions of dollars in federal contracts to qualified businesses to meet the needs of federal agencies and the military. To sell your products or services to the federal government, your business must meet specific requirements. 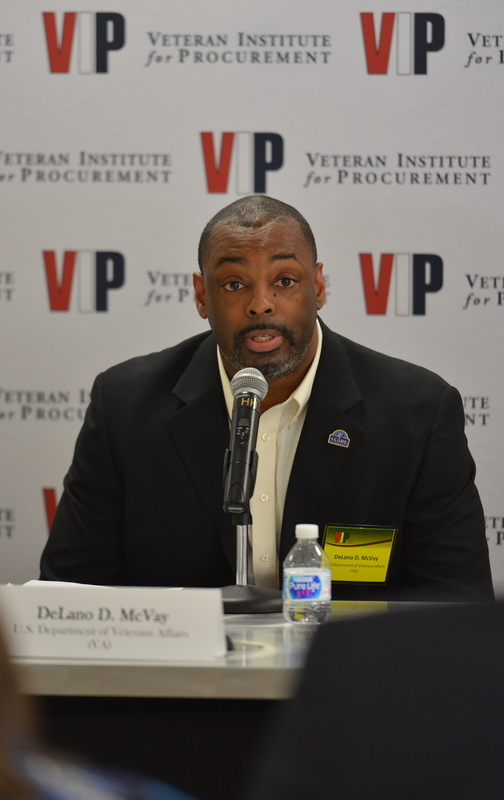 The VIP Institute curriculum is designed to infuse and reinforce our capability as a highly qualified federal vendor, said De'Andre B. Wells Sgt. US Army Ret. CEO of American Group Contrax, AGXLLC. 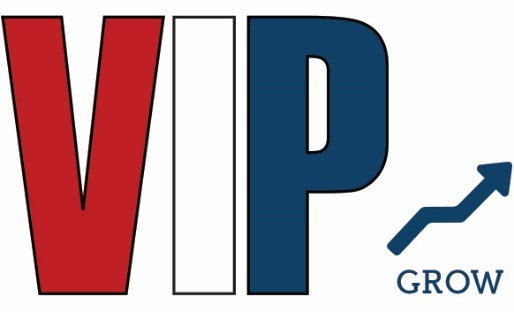 Since its launch in 2009, VIP GROW has helped 880 service-disabled and veteran-owned small businesses grow. 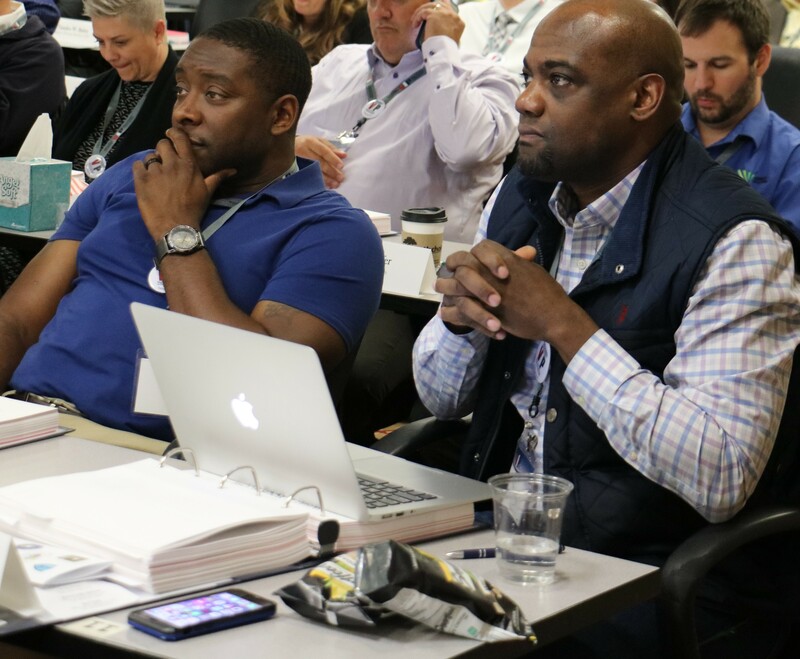 A survey of 426 of the program's graduates determined that the size of their businesses increased by an average of 64% within a year of graduating from the Institute. More than 82% of surveyed graduates credited VIP GROW for equipping them to make recent business decisions and avoid unseen pitfalls. 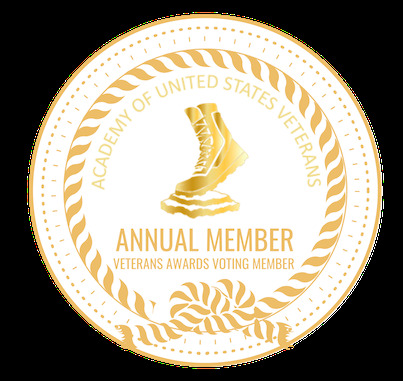 Additionally, veteran-owned businesses are more likely to hire, mentor and train other war veterans as they transition to private life, which is a national priority. We accept Government credit cards and IMPAC cards including Visa®, MasterCard®, American Express® and Discover® credit cards. Copyright © 2019 AGX-GROUP · All rights reserved.